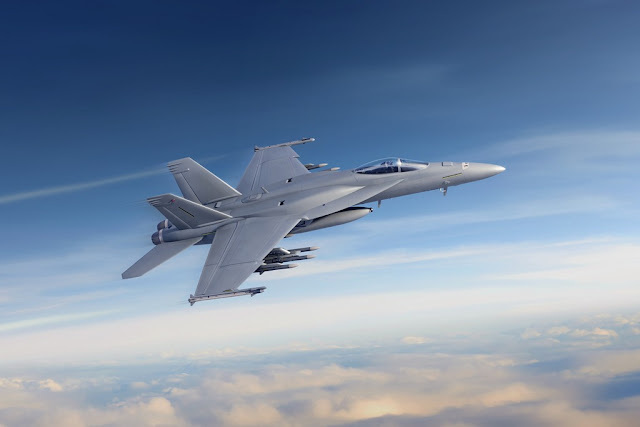 Boeing receives U.S. Navy multiyear contract for F/A-18 Block III Super Hornet. The US Navy has awarded Boeing a three-year contract for 78 F/A-18 Block III Super Hornets to modernize its combat aircraft fleet. The first Block III Super Hornets will be delivered to the U.S. Navy in 2020.